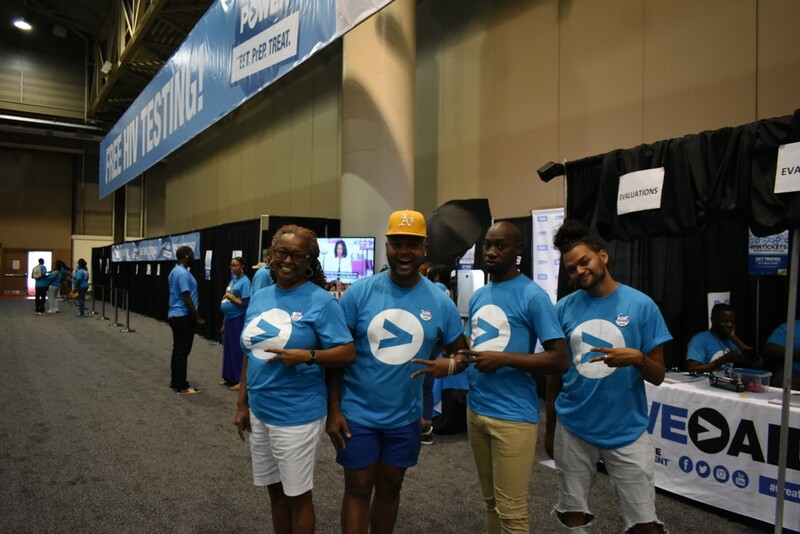 NewsIt’s a Wrap on #ESSENCEFEST 2018! 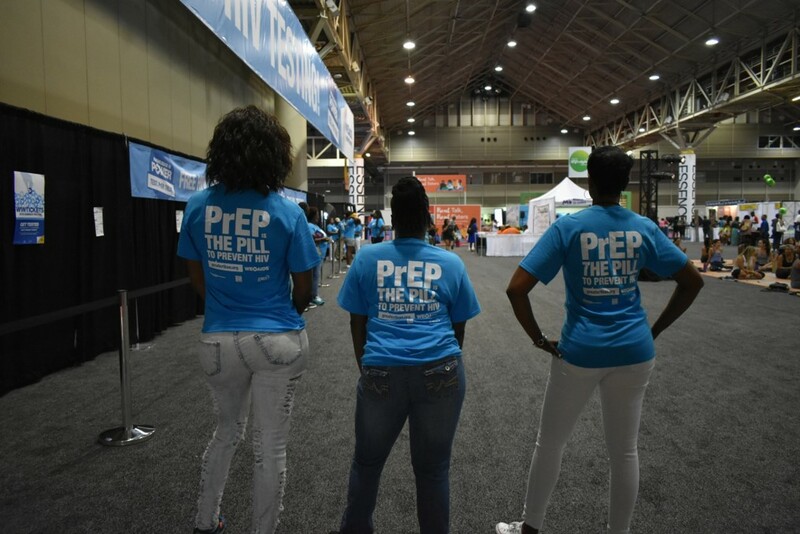 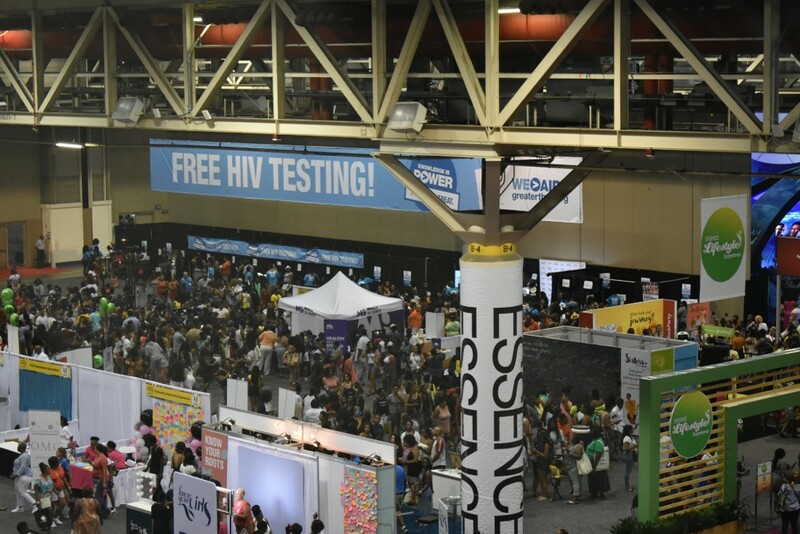 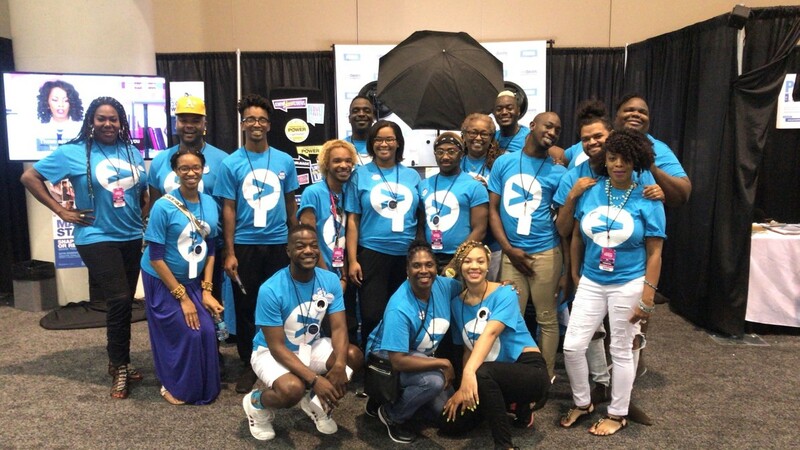 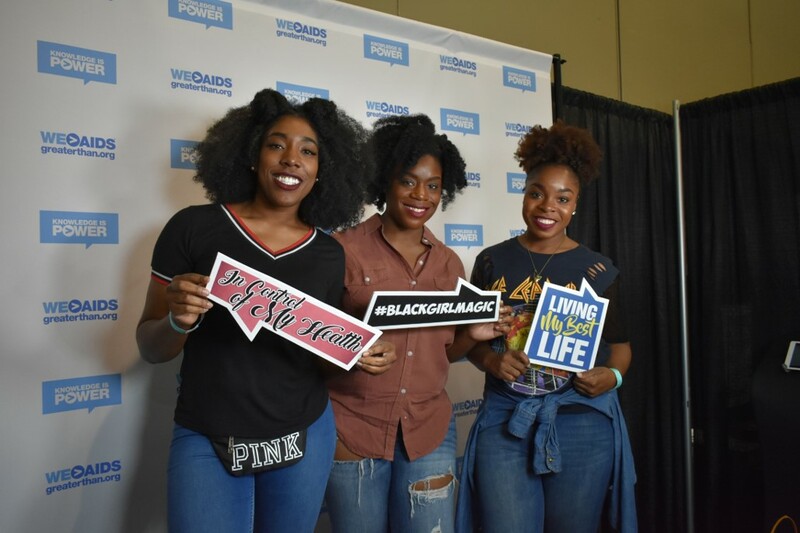 Greater Than AIDS was back in New Orleans with partners at the Louisiana Office of Public Health and Black AIDS Institute for #ESSENCEFEST 2018! 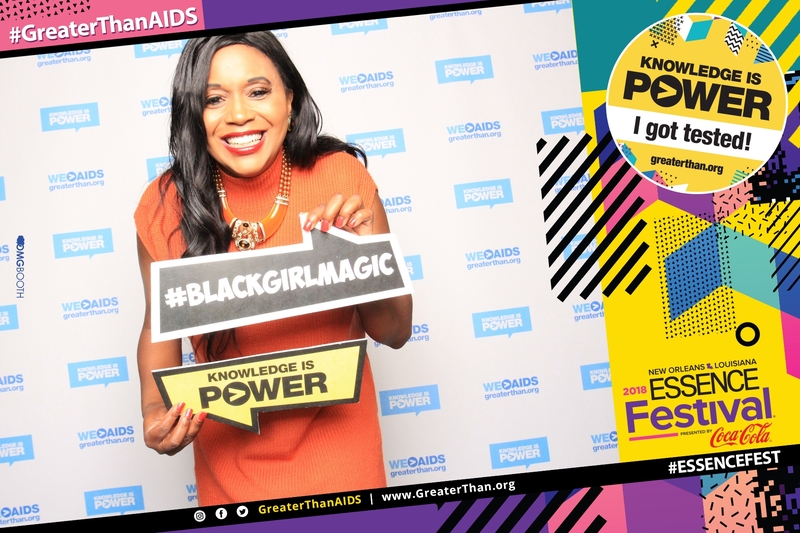 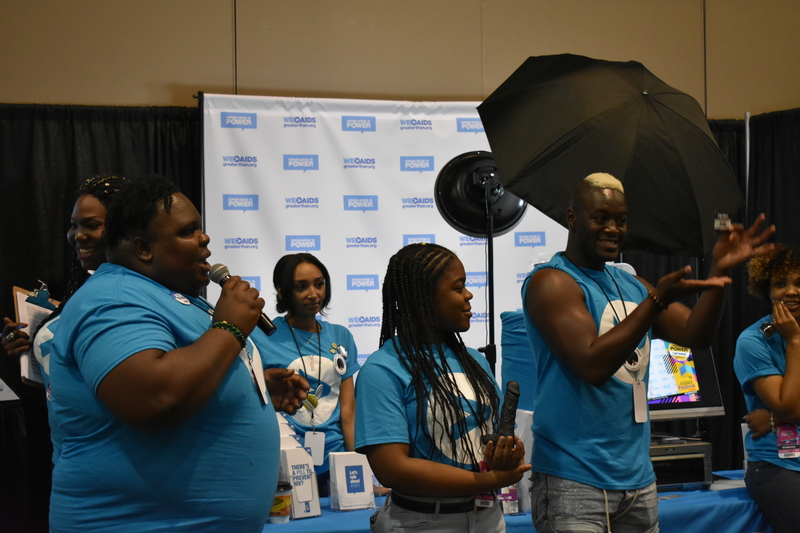 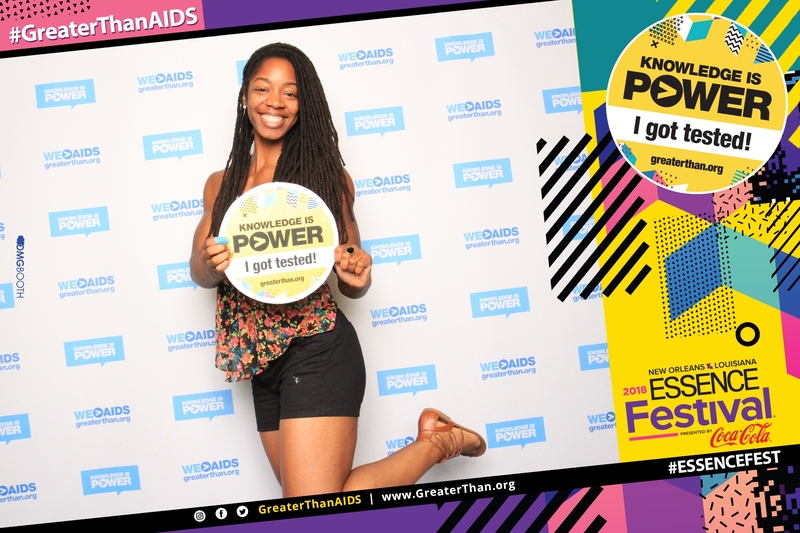 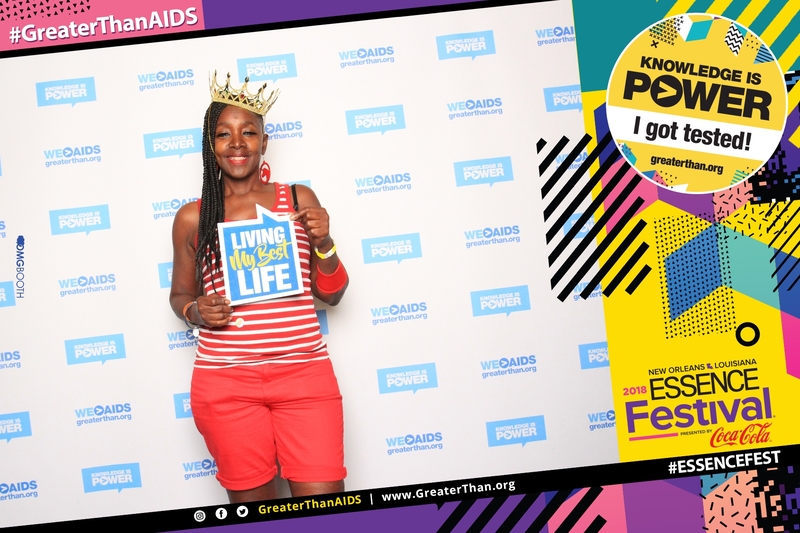 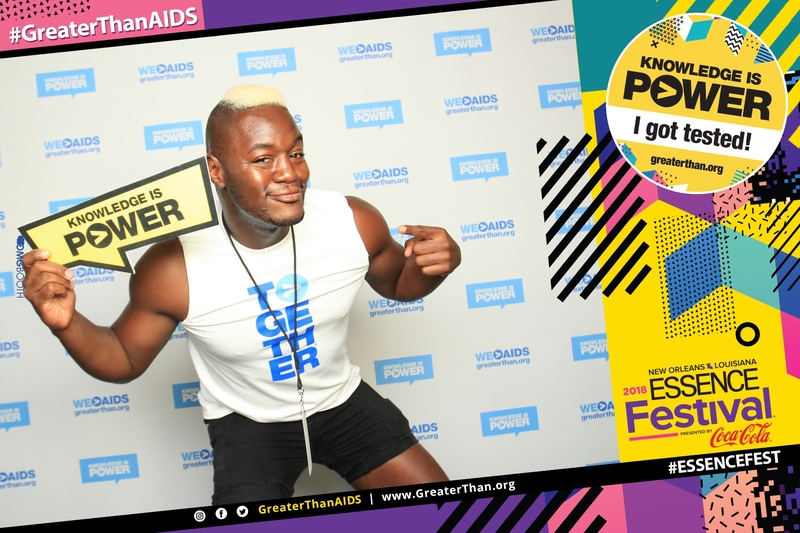 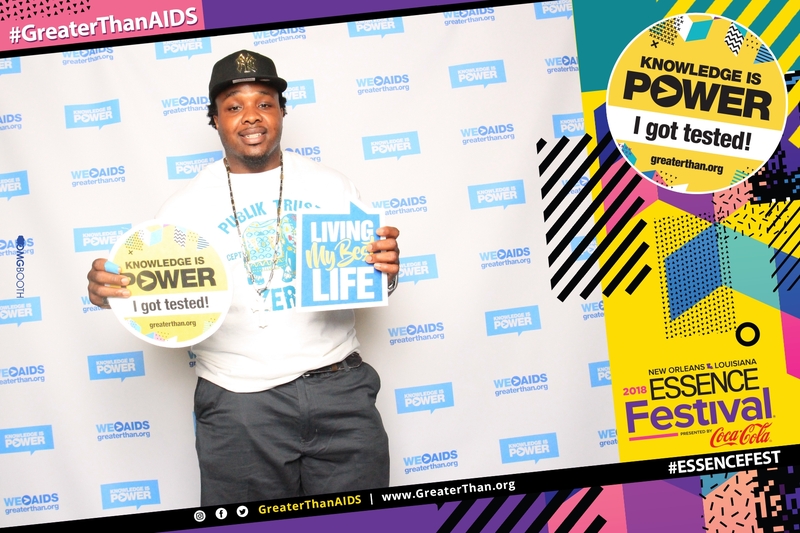 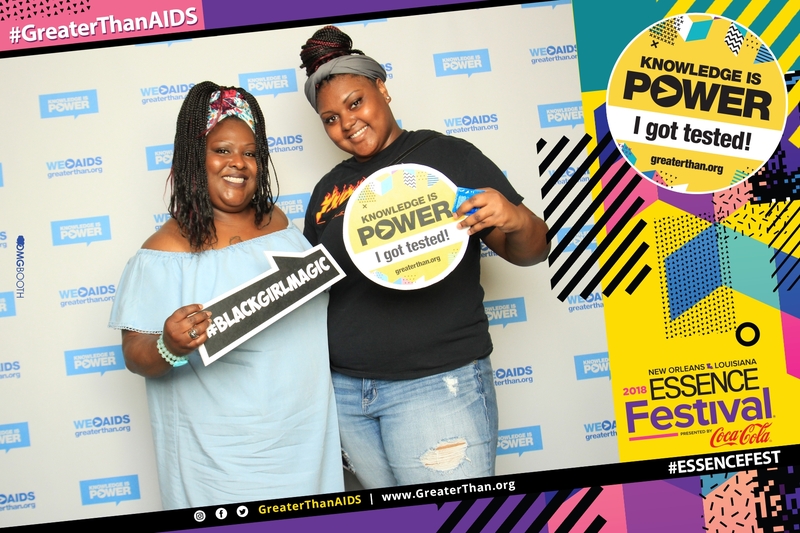 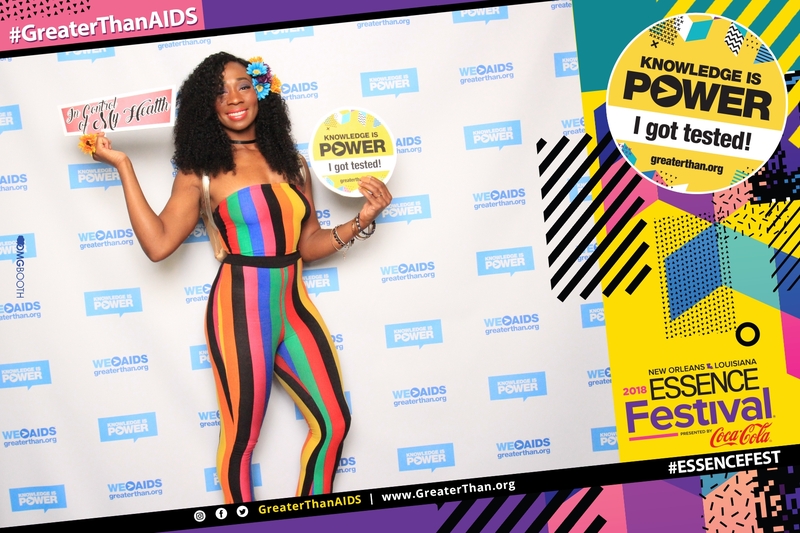 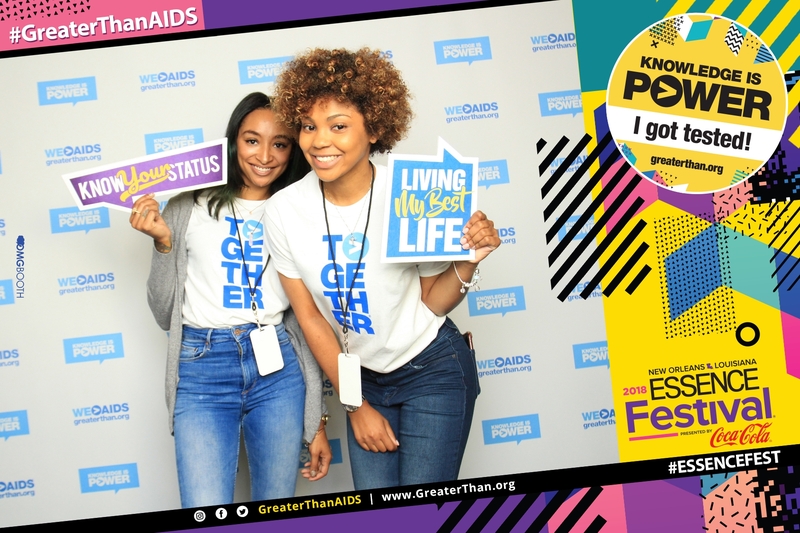 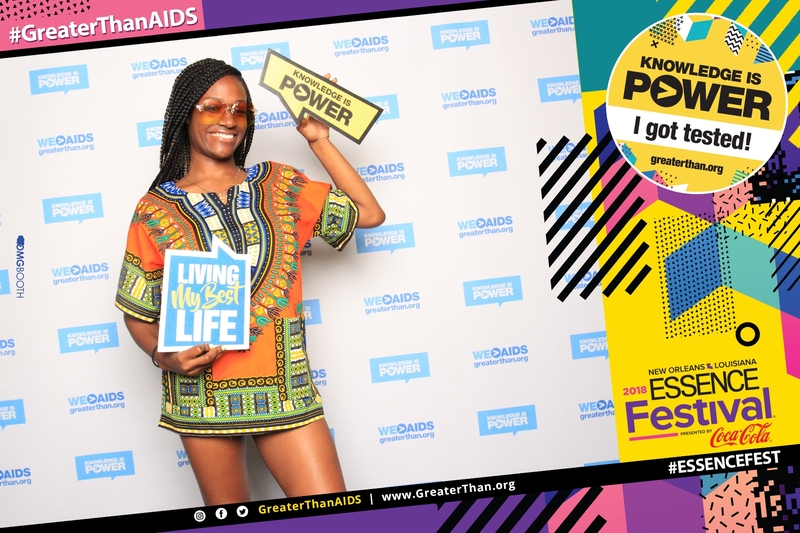 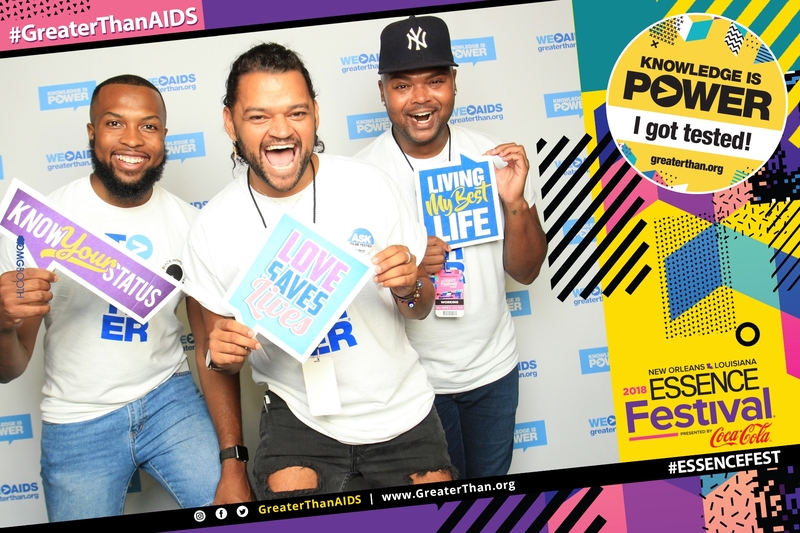 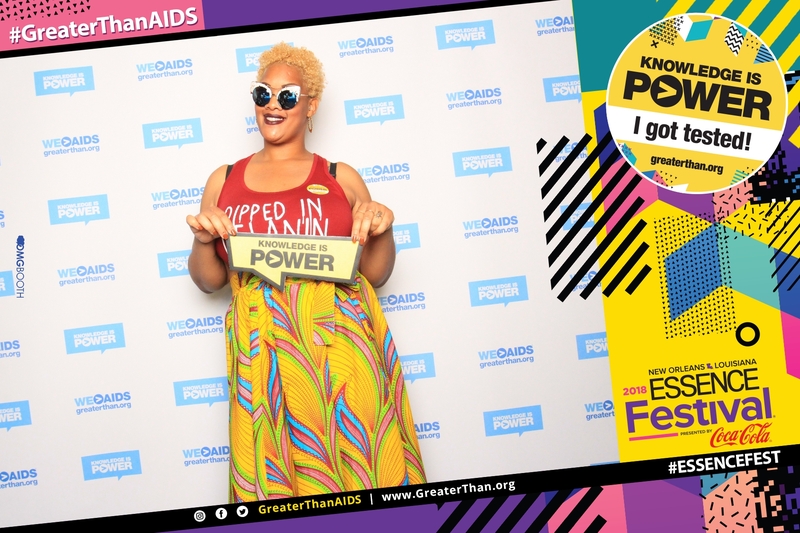 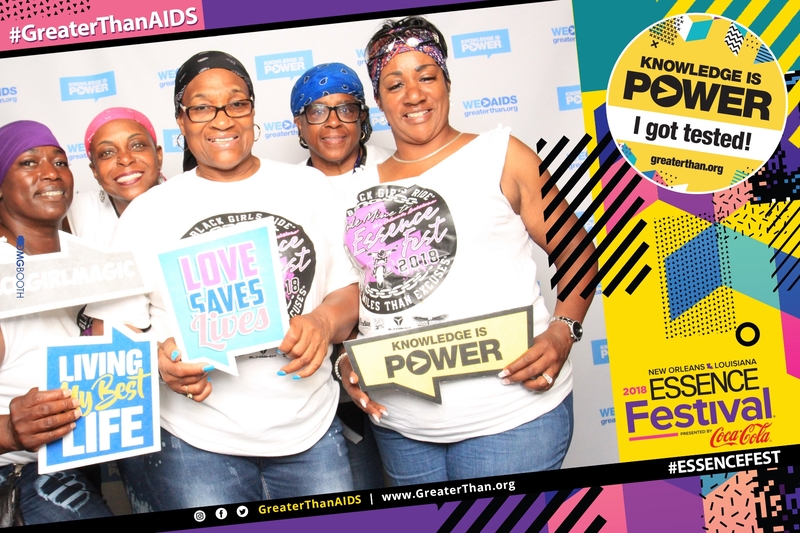 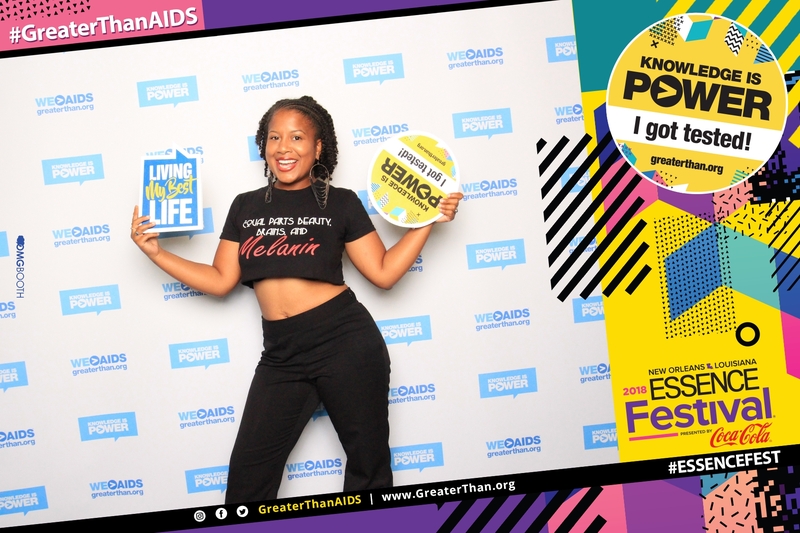 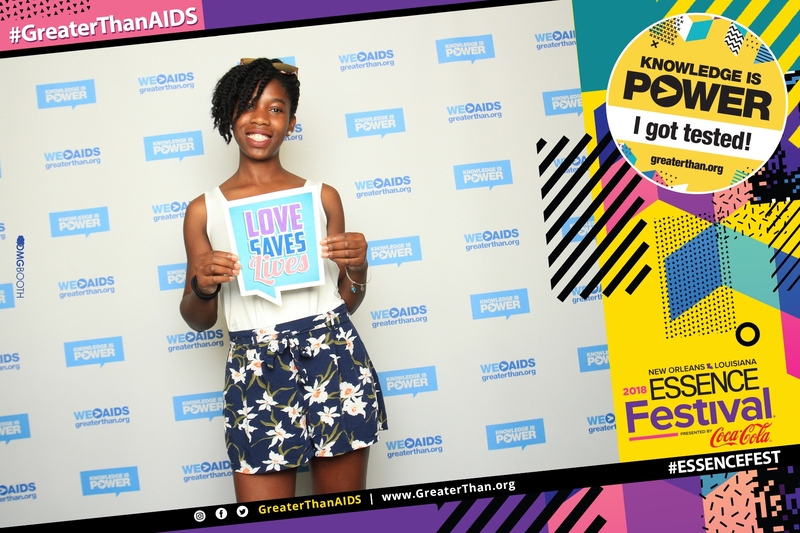 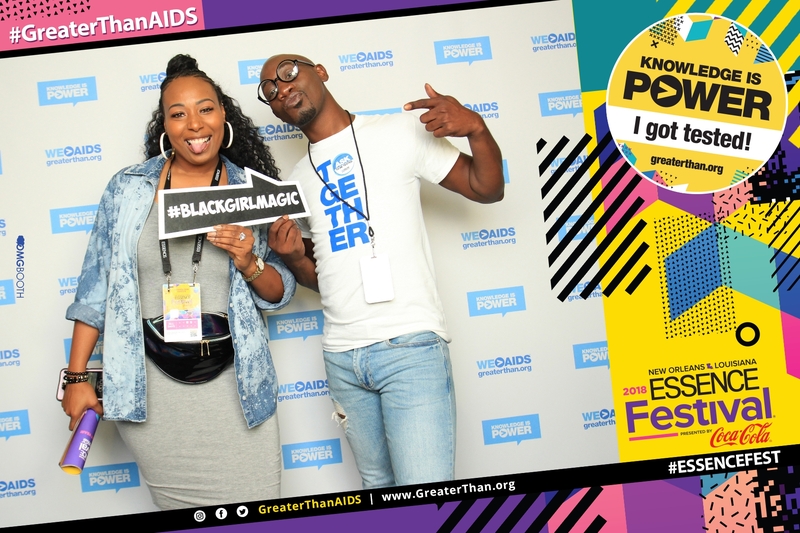 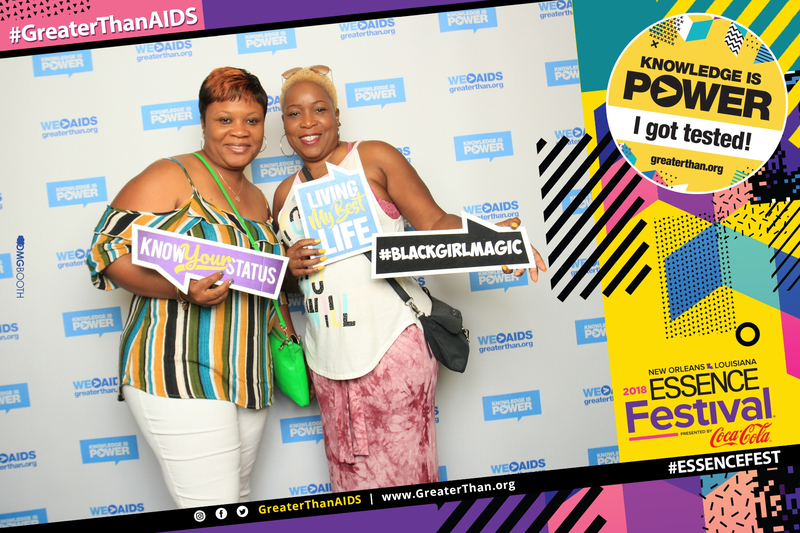 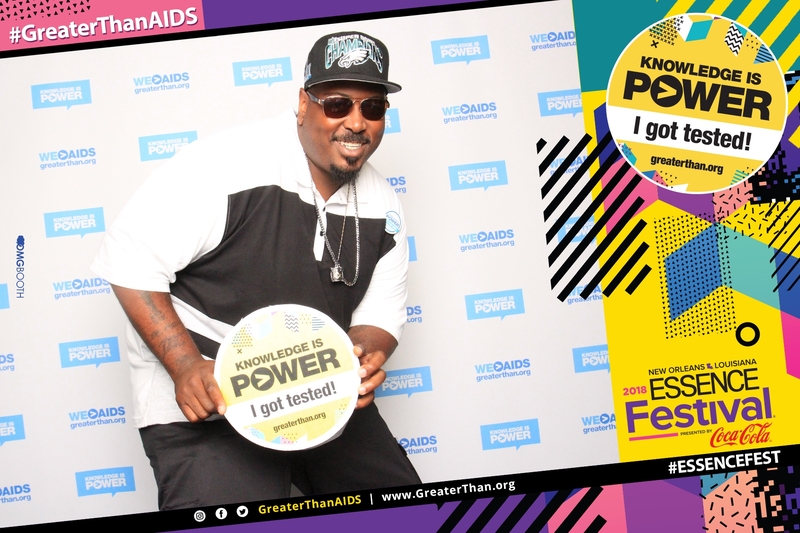 Attendees stopped by the Greater Than AIDS booth for FREE HIV testing and information, giveaways, a photo booth, special guest appearances and more! 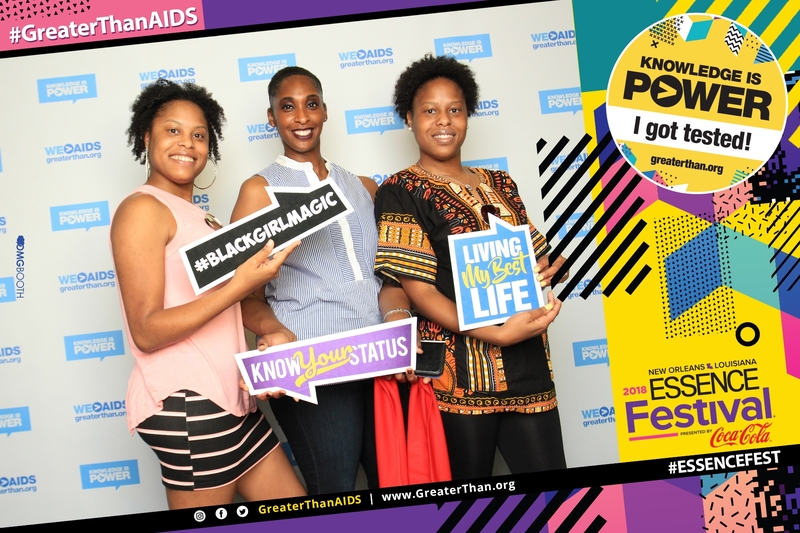 In just three days, Greater Than AIDS and partners provided more than 1,300 FREE HIV tests and even more informational HIV materials! 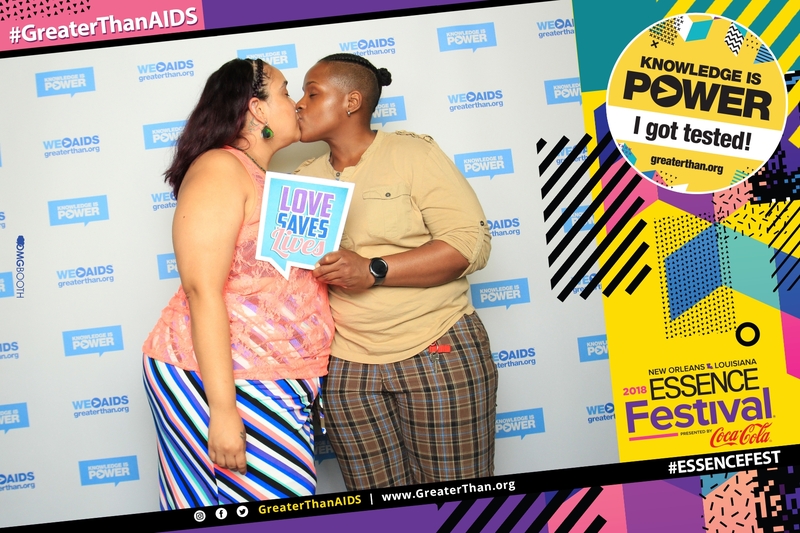 Check out photos of the fun in the slider above. 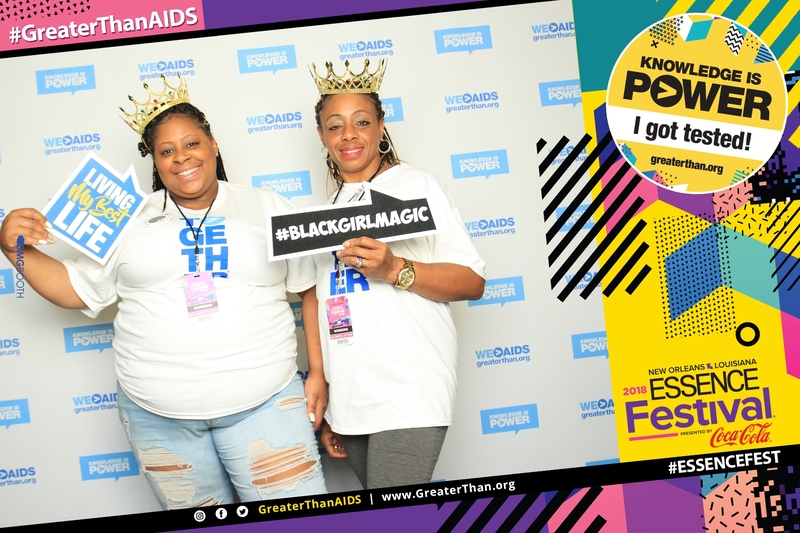 If you were there, remember to share your photos using #GreaterThanAIDS! 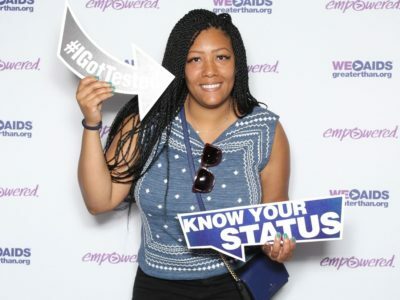 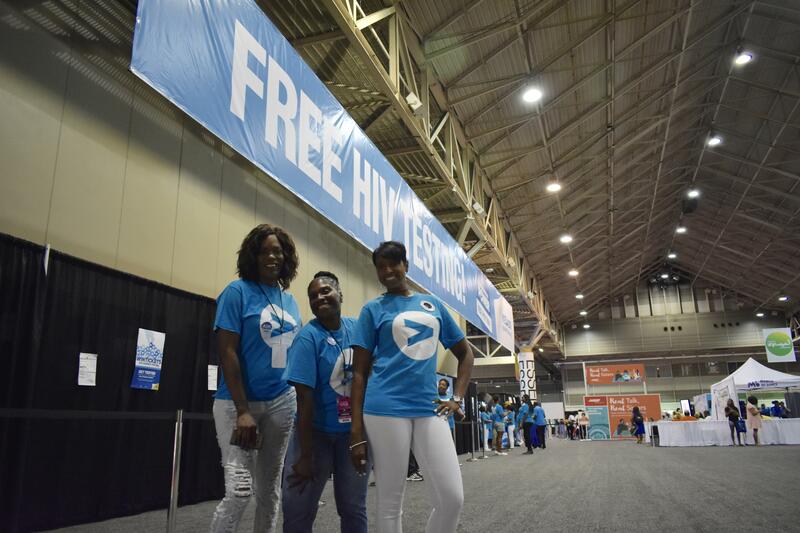 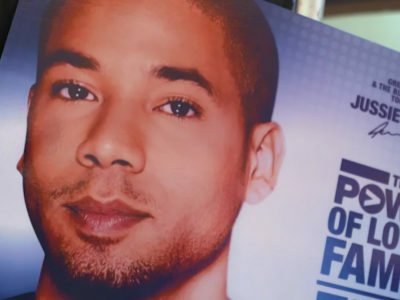 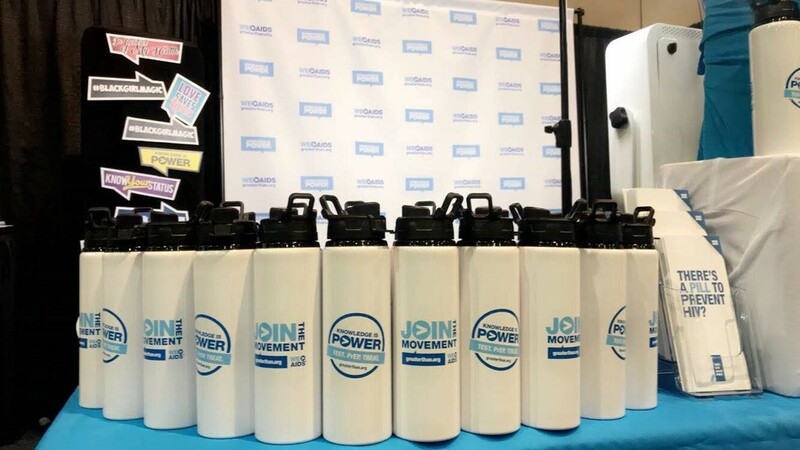 Free HIV Testing, Concert Ticket Raffles, Photo Booth & More at Essence Fest 2015! 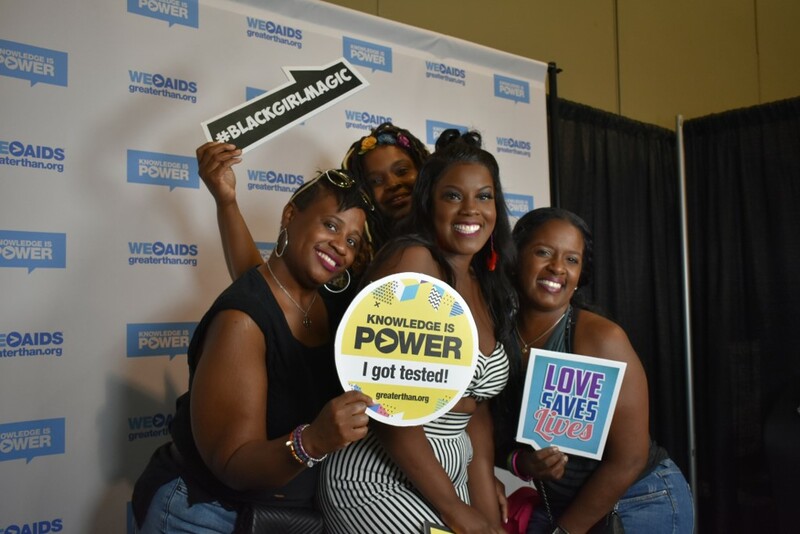 EMPOWER Yourself at #ESSENCEFEST 2017!